A growing number of young leaders are making a meaningful impact on North Central Washington communities and we need to find more opportunities for them to help build a brighter future. Wenatchee natives Kristin Wright Lodge and her husband David built successful careers in Seattle and Portland before making the move back to the Wenatchee Valley to raise their young kids, enjoy the recreational assets we have here, and give back to the community that provided so many opportunities for them early in life. This is an increasingly familiar story about young professionals moving here and being committed to making a difference in the community. 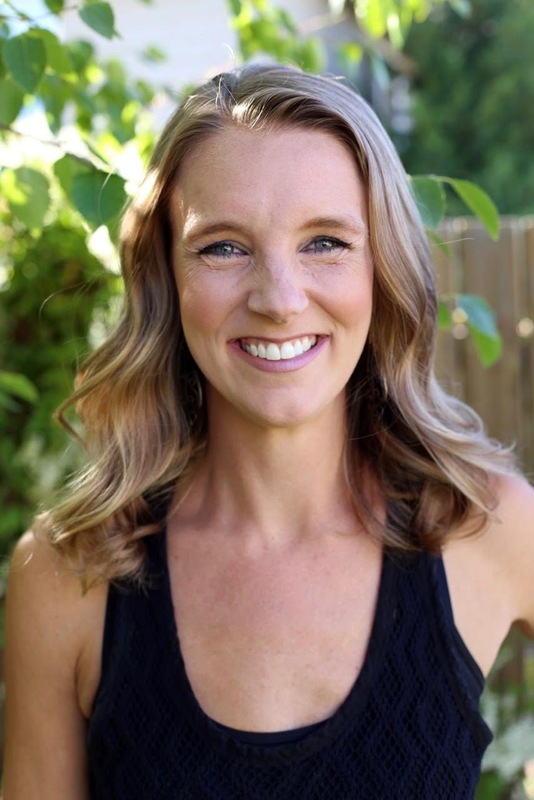 I had the opportunity to interview Kristin Lodge recently about what this valley means to her and about her passion for helping Pybus Public Market make even bigger contributions to the valley. Lodge was a member of the 2016 class of 30 Under 35 leaders recognized by Business World magazine, which honors young professionals who are demonstrate great leadership and contributions to the community. When it comes to investing time and energy into the community, she followed in the footsteps of her parents, Wayne and Joyce. Wayne was a long-time key executive at Chelan County Public Utility District. Lodge’s expertise is in marketing and fundraising. After graduating from the University of Washington, she went to work for a time in the president’s office and later transitioned into a marketing role. She then went to work for Providence Health in Portland when her husband took a construction management job in that area. Her work was doing marketing and development work for Providence’s children’s foundation, which was created to help medically fragile kids. One high, she told me, was raising funds to purchase an eye-tracking device so that a youngster could begin to communicate. When the Lodges moved back to the valley three years ago to be close to family (his folks are Ron and Jeanne Lodge, long-time owners of Keyhole Security who have been deeply involved in music, theater, the Wenatchee Valley College Foundation and other civic endeavors). 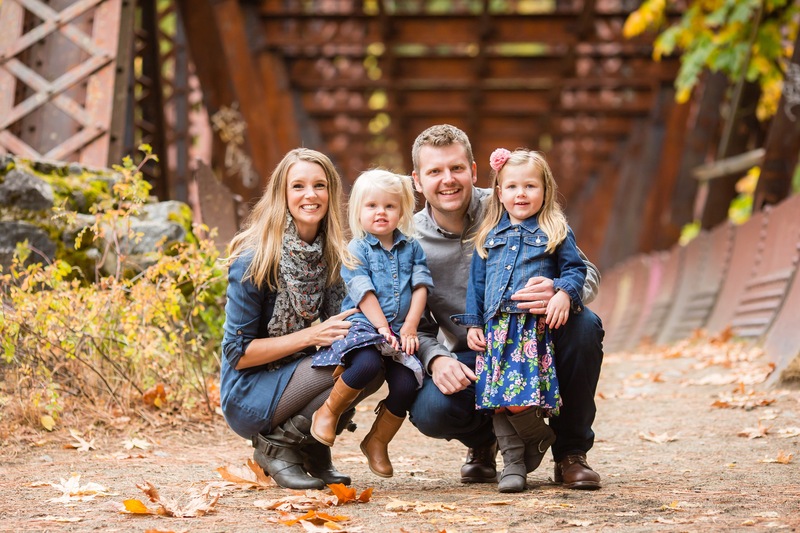 Today, Kristin Lodge juggles multiple responsibilities — a career as an account manager for an online marketing company called enewsnetwork.com, a wife and mother of two girls (ages 3 and 5), part-time soccer coach and a board member of Pybus Public Market who is committed helping it achieve financial sustainability so that it can make an even bigger contribution to our community. Pybus was just getting off the ground when the Lodges moved back to the valley and she recalls being immediately drawn to Pybus because of the sense of community that was fostered there from its inception. That sense of community can be seen in a multitude of ways — in Pybus University (educational classes available to the public), regular art and music events, and also in how business owners at the market work together collaboratively. In terms of building community, Pybus has been a phenomenal success. Financially, getting to a break-even financial position in such a short time frame has been impressive and is a credit to the vision and leadership of the staff, the board and, of course, founders Mike and JoAnn Walker, who invested millions in Pybus as a gift to the community. But as any businessperson knows, a break-even financial picture isn’t enough to make an operation viable over the long term. Pybus has succeeded so far with a skeleton crew of devoted employees who work long hours for not a lot of pay because of the community vision of Pybus. At some point, the market will need to be financially successful enough to have adequate staff and pay them competitively. Doing things for the love of it only goes so far. One significant financial game changer is on the drawing boards. There is a preliminary design for a three-story event center that would replace the current cinder-block event annex. It is anticipated that such an expansion would provide the financial resources to make the entire Pybus operation viable long term. Such an expansion would require significant investment by community members. The Walkers have done far more than their share in funding the initial project. It’ll be up to the rest of us to put Pybus in a position to thrive. 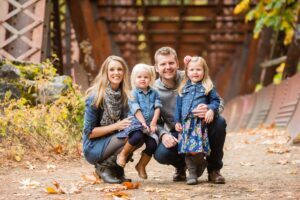 Lodge and her husband, who now works for Chelan Public Utility District, are part of a growing number of young, talented professionals who see the value of retaining and enhancing the sense of community here, and are investing their time and energy to make that a reality. This should give us hope and confidence for the future. What makes our communities special is the sense of contribution to the greater good that exists here. Without that civic spirit, a community becomes just a place to extract dollars from. It will be to the community’s benefit to foster and support this sense of contribution and to create opportunities for talented young leaders like David and Kristin Wright Lodge to create our future.